Firelec design supply and Install fire alarm systems, emergency lighting and fire extinguishers; as well as carrying out servicing, compliance testing and general electrical work. Fire Alarm System Design and Installation. Firelec (Bmth) Ltd. is a privately owned, local based Company that has been established for some 15 years. 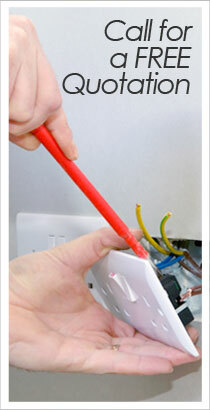 We at Firelec pride ourself in delivering a fast, efficient, professional and friendly service at competitive rates. If you would like more information please contact us by phone on 01202 876354 or complete our simple CONTACT form.